Sincere, delicate and nuanced. Blackberry, violets, clove and cocoa powder on the nose. Dark plum, coffee bean, earth and red currant on the palate. 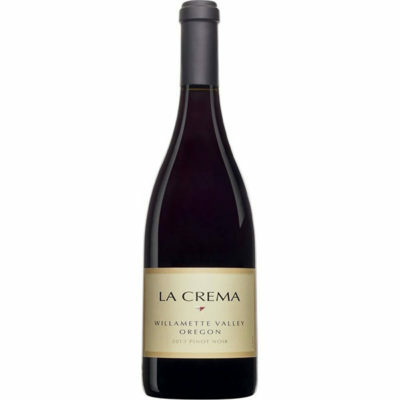 Soft, supple tannins from the perfectly ripe fruit kept fresh by balanced acidity.